PADDY GLACKIN – NEW to Blas 2019! 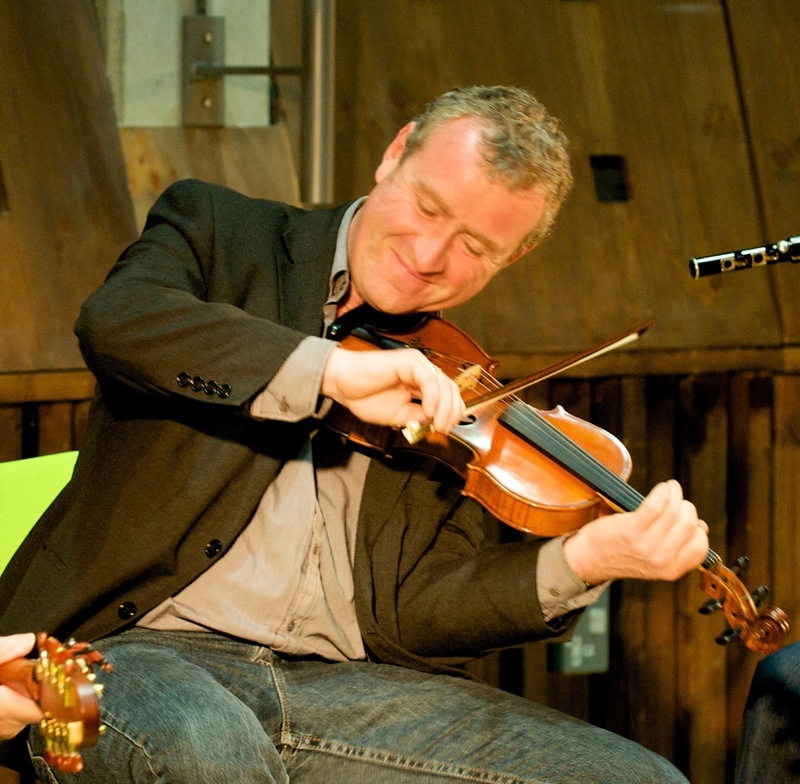 Paddy Glackin, a founding member of Bothy Band, is widely regarded as one of Ireland’s leading traditional fiddle players of his generation. Born in Dublin he was introduced to traditional music by his father Tom who was a notable fiddle player from the Rosses in Donegal. 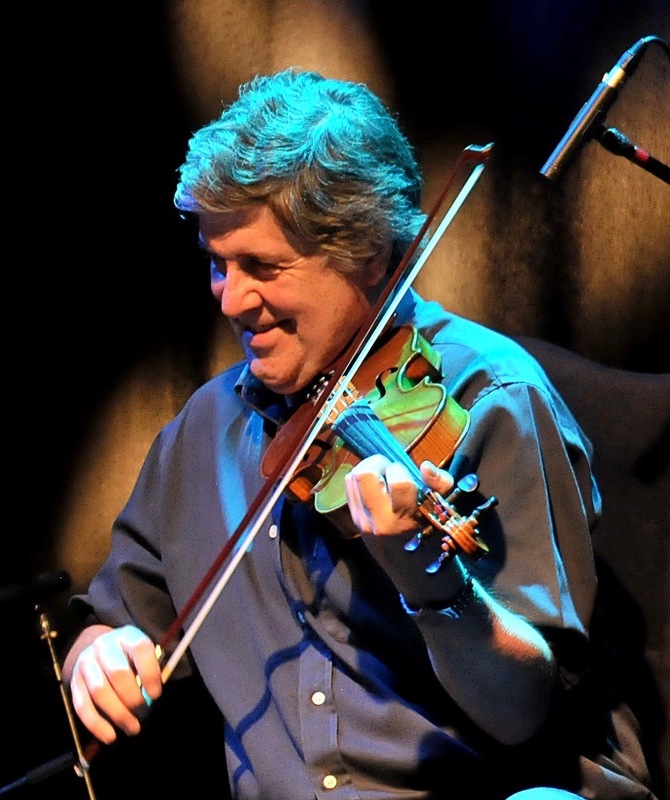 His primary musical influence is the music of the great Donegal fiddle player John Doherty whom he first met at the age of nine in the Bluestack Mountains. Being reared in Dublin, Paddy was exposed to a wide variety of regional styles that also influenced his music and was hugely encouraged by such players as Sligo flute player John Egan, and Clare fiddler John Kelly. Paddy is also a noted commentator and lecturer on Irish music. He has etched a reputation as one of our premier fiddlers, steely yet divinely delicate. He adopted his father’s Donegal stylings and has taken a unique route from 1973 All-Ireland fiddle champion to the groundbreaking experimental-trad treasure Hidden Ground with Jolyon Jackson in 1980. He has also recorded extensively and collaborated with a range of musicians including avant-garde composer John Cage, Micheal O Suilleabhain, piper Liam O Flynn, and Donal Lunny. 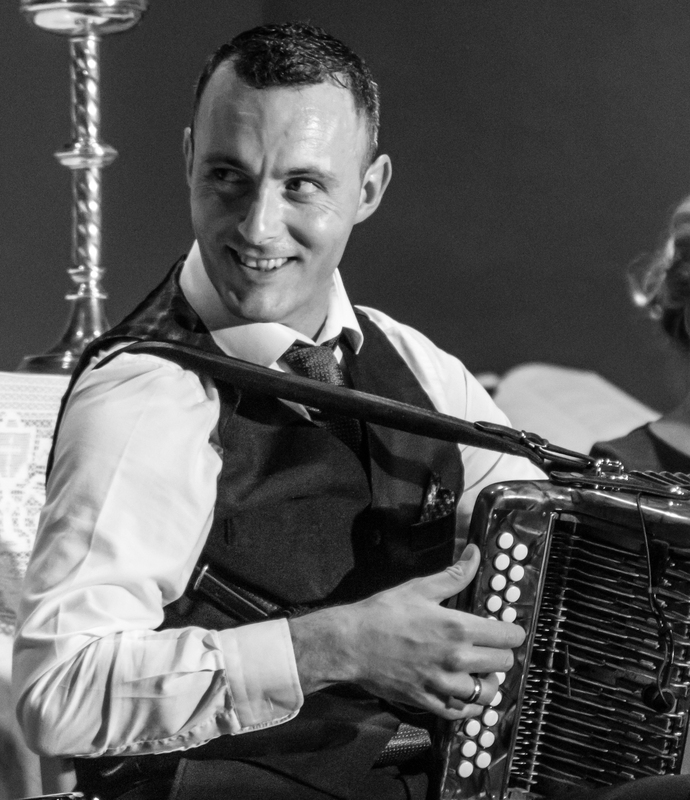 He also played in groups such as Ceoltoiri Laighean and LAPD and is currently a member of Ushers Island. 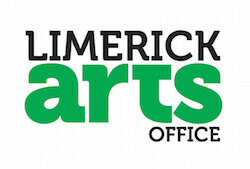 Paddy spent many years as a radio producer with RTE Radio and recently retired as head of the Radio Sport department. MAIRÉAD FITZGIBBON – NEW to Blas 2019! Carty already has three solo fiddle albums, two banjo albums, two group albums and a sprinkling of recorded tenor guitar and flute music recordings under his belt so it’s little wonder he should have joined such elusive ranks. John is a tutor at the Irish World Academy. Eileen is the bearer of a musical dynasty which can be traced back through generations on both sides of her family, the legendary, O’Brien family from Newtown, Nenagh and her mother’s family, the Seerys from Dublin who were founder members of C.C.E. Eileen’s father, Paddy O’Brien established the B/C accordion-playing style in the 1950’s. His innovative style both as a musician and a prolific composer continues to have a profound influence on Irish traditional music. 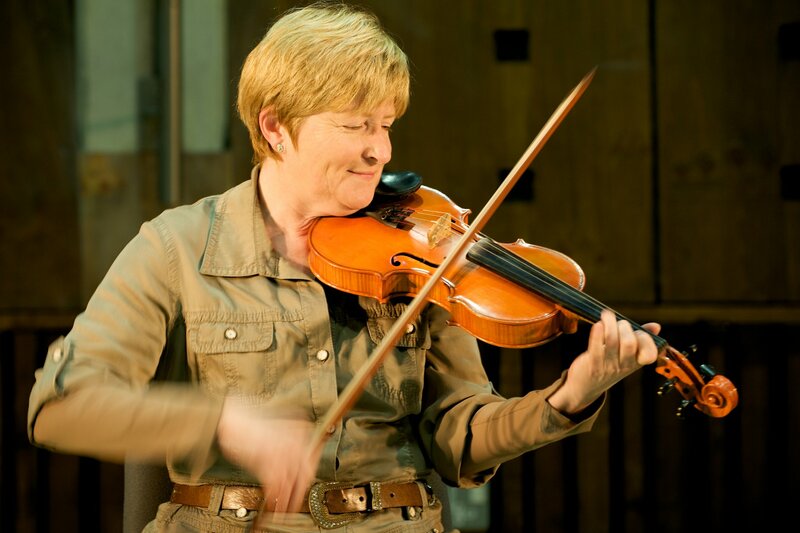 Eileen carries this musical tradition forward through performance, teaching and composition. Eileen received a classical music education at The Municipal School of Music, Limerick and is also a graduate of I.W.A.M.D. having achieved first class honours in the postgraduate programme M.A. Irish Traditional Music Performance in 2006. Siobhán Peoples is a mighty fiddle player, and a highlight of a trip to Ennis for many a musical tourist has long been the chance to hear her play in a session around town. With the recent release of a duet album with accordion player Murty Ryan, Time On Our Hands, many more people will have the pleasure of hearing her play. She is also a strong argument for a gene of musical talent that’s yet to be found on the DNA maps: her father, of course, is the legendary Tommy Peoples, and her grandmother on her mother’s side was Kitty Linnane, the piano player with the storied Kilfenora Ceili Band. For all that one might expect a certain quest for fame, or sense of self-importance, but Siobhán is interested only in the music. In here own words, she’s “mad for it.” She may be a Clarewoman but Siobhán Peoples is also heir to a peerless Donegal fiddling tradition. 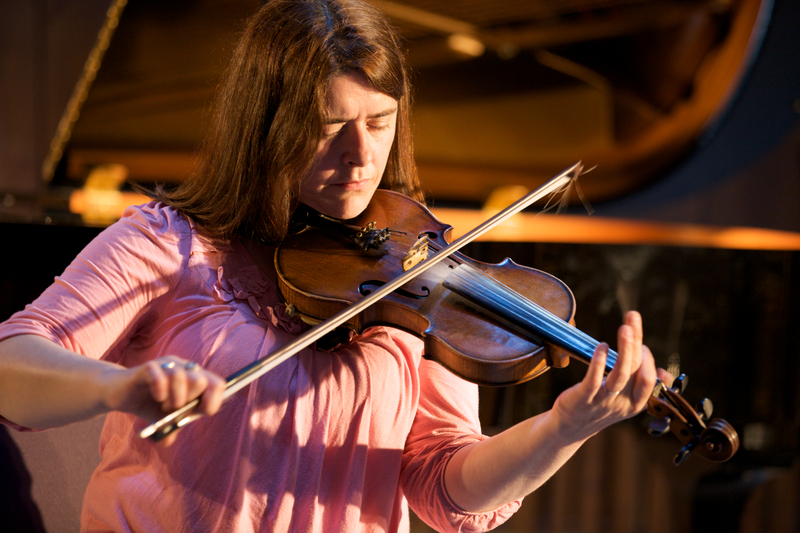 The precision and intricacy of her performance of both Clare and Northern music has made her one of our most sought-after fiddlers. She has carved a niche as an outstanding performer and teacher. Siobhan presently lives and plays music in Ennis. There is a huge catalogue of recordings by Siobhán, the most recent being Time on our hands, a collaboration with box-player Murty Ryan. 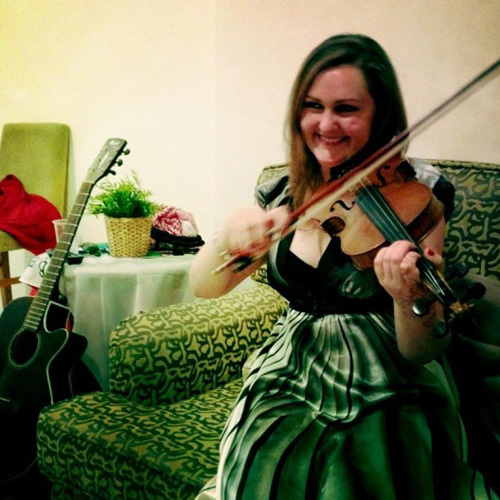 Siobhan is a fiddle tutor on the BA Irish Music and Dance at the Irish World Academy.